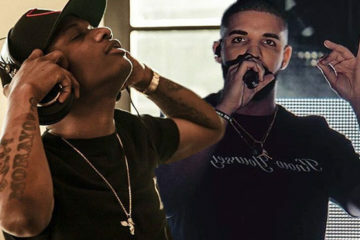 One of the biggest genres in Nigeria is Hip-hop (or rap music). 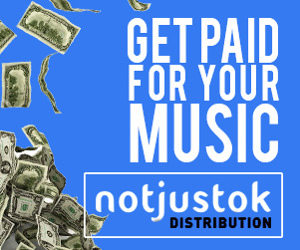 There is a myriad of rappers in the Nigerian music industry and they are all killing it individually and collectively. 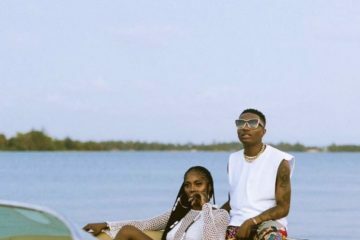 There is such a thing known as Nigerian rap where rappers either rap fully in their local dialect or mix their dialect proportionately with English. Indigenous rap connects strongly with people on the streets as well as those living in high-end areas. It’s easy to digest and is usually very relatable. We have decided to make a list of the hottest indigenous rappers in the music industry at the moment. 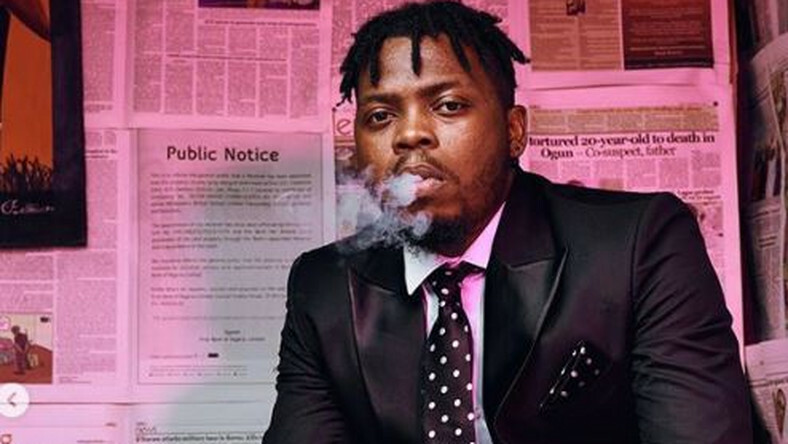 Olamide is the king of the streets. He is currently one of the most successful indigenous rappers so far. His success has not dwindled since he came into the limelight about 9 years ago. 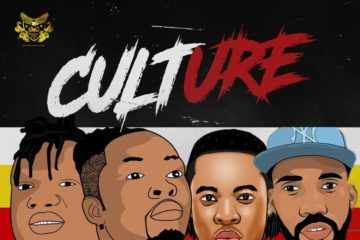 Olamide has since dropped seven studio albums and countless singles. 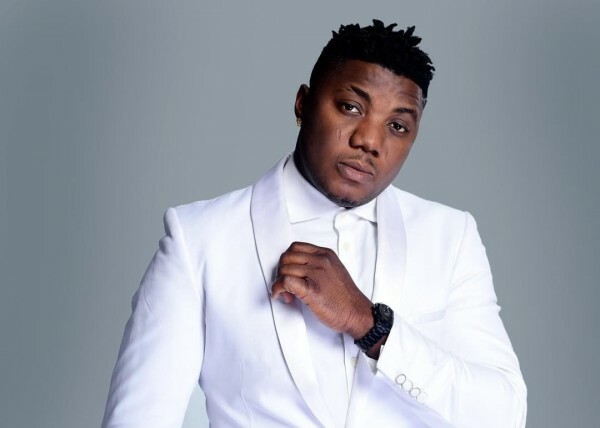 He is highly respected in the Nigerian music industry and has collaborated extensively with Phyno and other acts like Lil Kesh, Wizkid, Davido, Wande Coal. 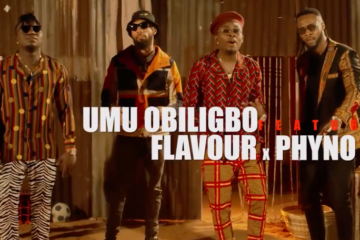 Rapping majorly in his native tongue (Igbo), Phyno never fails to drop tight bars. He is considered to be the biggest rapper to come out of the Eastern part of the country. 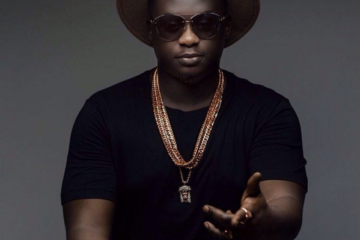 He has worked with several acts including Timaya, Flavour, J. Martins, Lil Kesh, and many others. 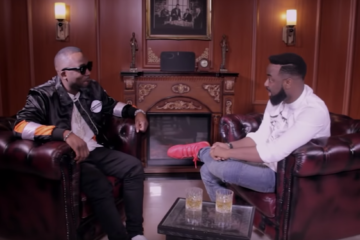 He dropped a joint album 2 Kings with Olamide in 2015. He has two studio albums to his credit and several singles. 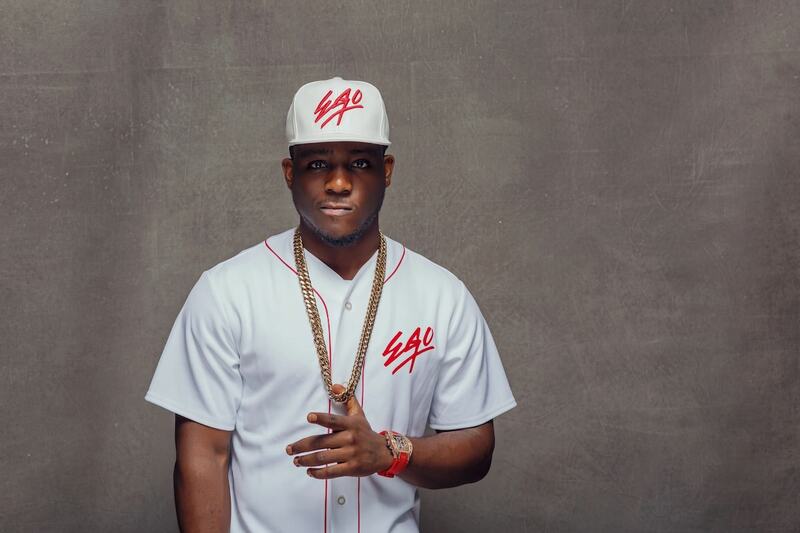 Alaga Ibile, as he likes to refer to himself as sometimes, is one of the most gifted rappers in the music industry. 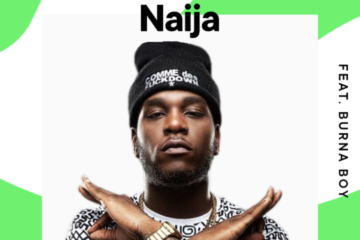 He raps both in English and Yoruba and has worked with many Nigerian acts. He was named one of the seven rappers to meet in the world by TIME Magazine in 2014. He has released four studio albums amidst numerous singles. CDQ is an exceptional indigenous rapper who carefully crafts his lines to reflect the typical life of the ghetto. His music is fresh and his style is unique, using ad-libs to add flavor to his sound. 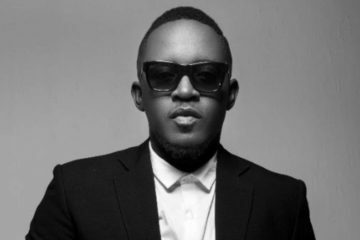 He has successfully carved a niche for himself and is one of the most esteemed rappers in the Nigerian music industry. Another leading Igbo rapper is Zoro. 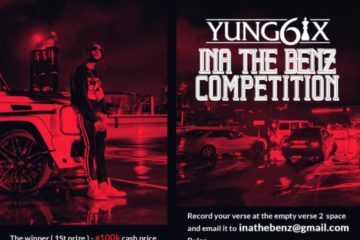 The man raps in Igbo and Pidgin English and has released a score of hit songs. Zoro has risen to the top in a short period of time. 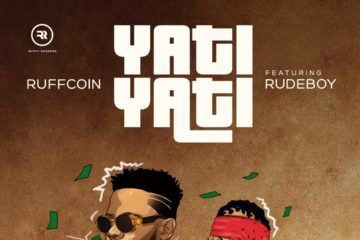 He has collaborated with a number of prominent acts including Flavour, Phyno, Simi, Falz, Olamide, and many more. 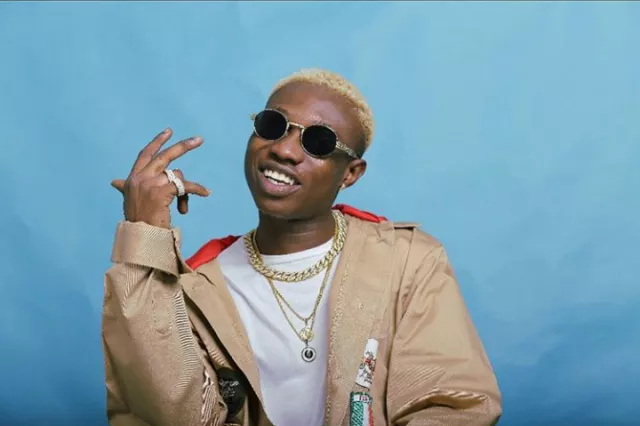 Zlatan Ibile came into the limelight sometime last year and has since been on a trajectory to the top. 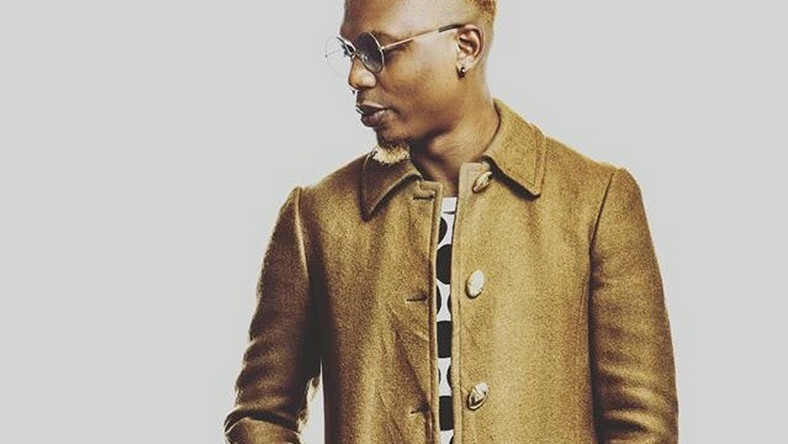 Coming into the music industry with his own sound and dance style, Zlatan has been blazing. 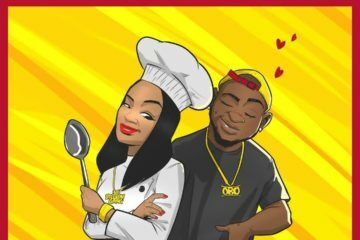 He has worked with top acts such as Davido, Burna Boy, and many others. 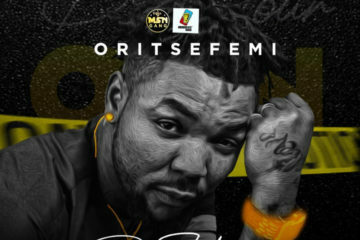 He has dropped hit singles such as Zanku, Jogor, Osanle, and more. Other notable indigenous acts include Chinko Ekun, Erigga, Seriki.